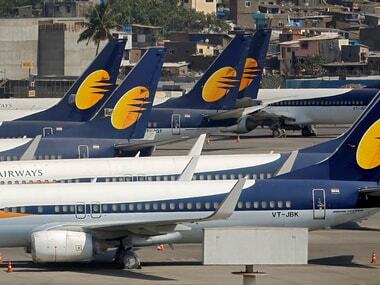 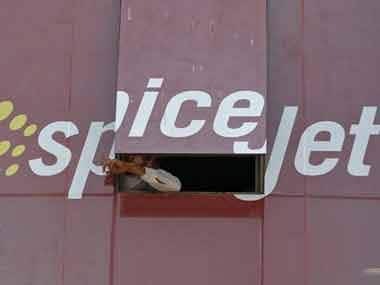 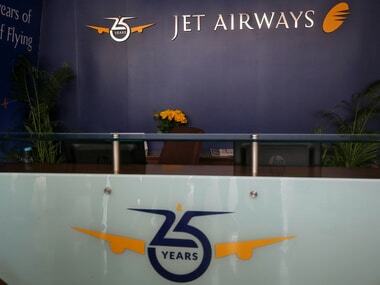 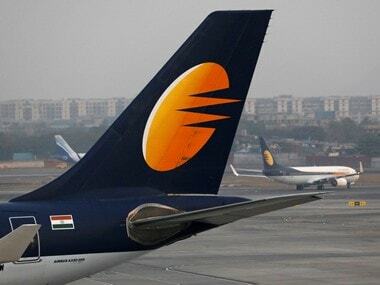 Jet Airways had on 17 April announced temporary suspension of operations after it failed to receive emergency funds from lenders, leaving about 23,000 employees to face a bleak future. 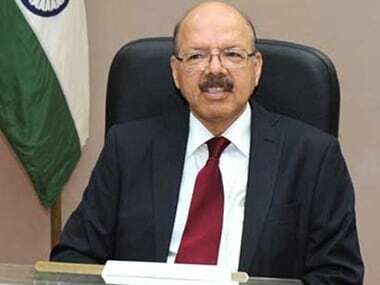 Nasim Zaidi, the former Chief Election Commissioner and ex-civil aviation secretary, joined the Jet Airways board in August last year. 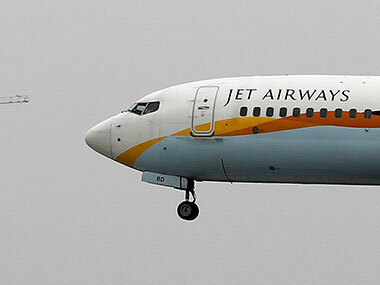 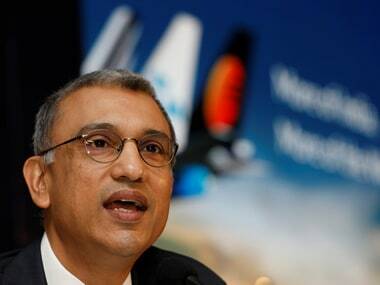 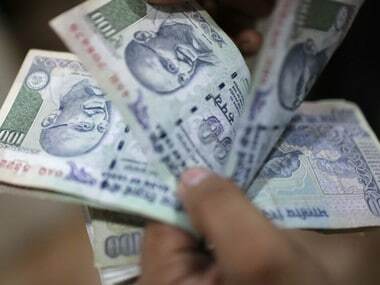 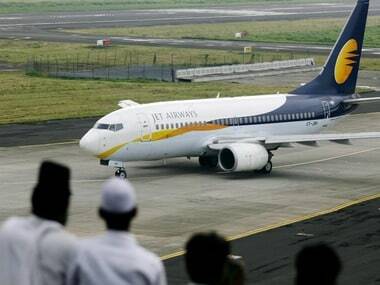 Lenders of Jet Airways have started the process for stake sale in the cash-strapped carrier.